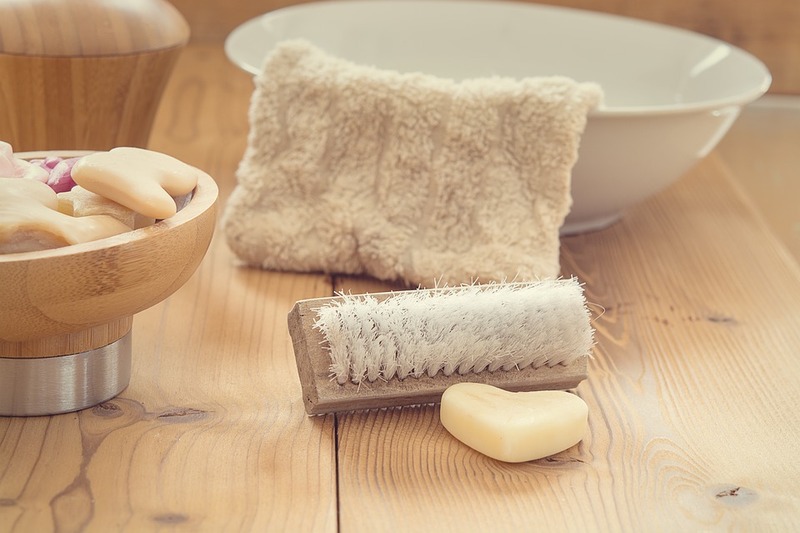 What is dry brushing and how do we do it? 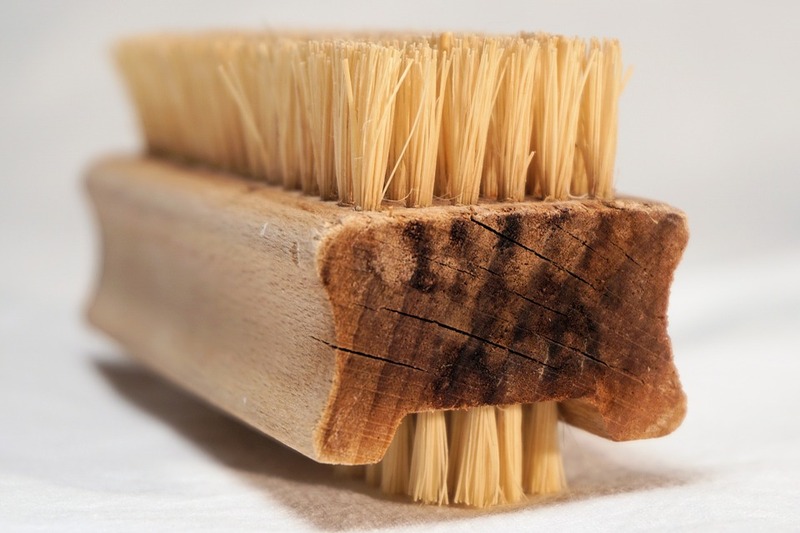 Dry brushing is done by using a natural bristled brush (like the one pictured above) to brush all over your body for a number of reasons-which we will get into later on. As probably made clear by the name, you brush against your dry skin in long strokes always toward the heart– for best results on your circulation. I start from my feet and work my way up my body, excluding my face. I just go over each section of my skin once or twice in long strokes, so as not to exfoliate too much or cause irritation. I like to do this before I take a shower at night so that iI can rinse away all the dead skin cells that I’m exfoliating. Make sure that your brush is made of natural materials, and the bristles should feel a little stiff, but never painful against the skin. I use a brush with a long handle to reach my back as well. We often think about exfoliating our faces, but maybe not so much our bodies. Remember our skin is responsible for removing a lot of toxins out of our system through sweat, breakouts, etc. so when the skin cells are clogged, detoxing doesn’t go as smoothly as it should. It also feels great to just know that you are removing dead skin cells and keeping your skin fresh and clean. “The lymphatic system is a network of tissues and organs that help rid the body of toxins, waste and other unwanted materials.” (source: www.livescience.com) Dry brushing stimulates the lymphatic systems and lymph nodes all around the body, to help prevent clogging and promote the system’s detoxifying processes. Brushing on the skin directly stimulates blood circulation, promoting even more detoxifying processes to start up and work harder. Cellulite is a direct effect of toxins. The body tries to save its vital organs from toxins by pushing them out toward the skin, creating cellulite. (This is why even very thin people can have cellulite-it’s not a weight issue, it’s a toxin issue). So, as we detox, the body can break down and remove built up toxins, and eventually get rid of cellulite. 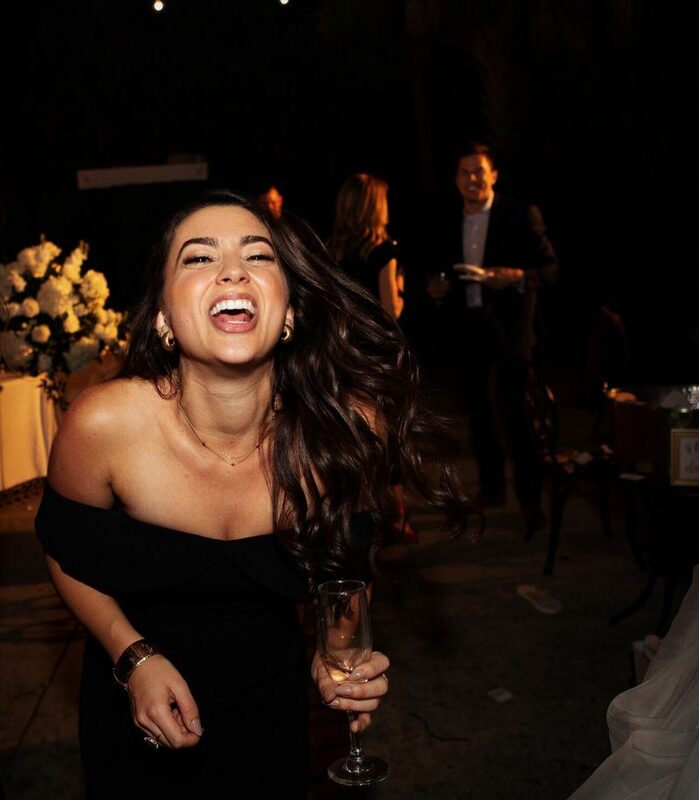 I’ve mentioned it before, but we should really not underestimate the value of a practice that “feels good.” Obviously that feeling alone can clue us in that it is a positive practice to incorporate, but often times when these kinds of things feel good to us, our body is sending us a message that we are doing something great for it- both physically and energetically. 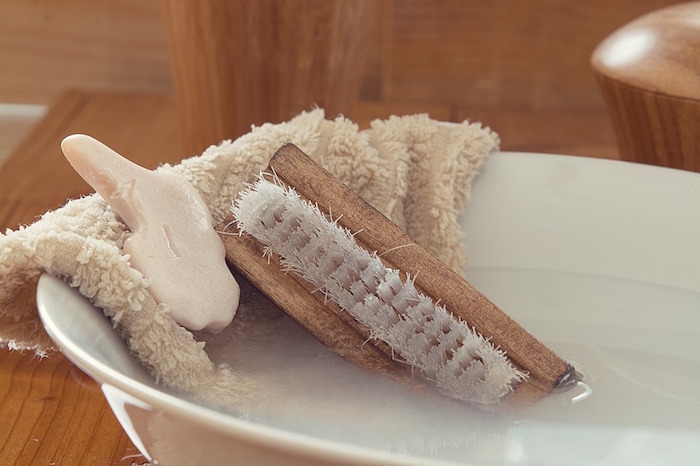 Keeping things out of stagnation (enhancing circulation and detoxing processes) is always a great thing on an energetic level, and dry brushing accomplishes just that! Never heard of this! Where’s the best place to buy a brush from please? Another practice I need to resume, although not convinced I am doing correctly when I do. Good idea about doing last thing at night though – thanks.